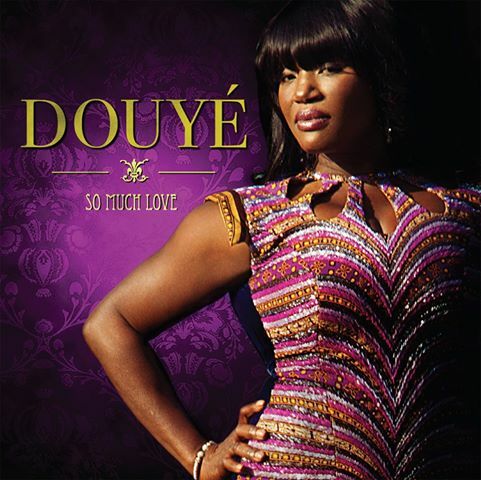 The brightest moments on the album are those that diverge from Douyé’s standard fare, and these occur just often enough to make one sit up and take notice. The title track, “So Much Love,” was written as a tribute to the late Nigerian Afrobeat icon Fela Kuti and arranged by bassist Babá Ken Okulolo, who performed with both Fela and Sunny Ade. Augmented by a funky horn and rhythm section led by Okulolo, the song allows the band to shine while Douyé riffs on the words “so much love.” The album takes a surprising twist on “Dance With You.” Opening with a flamenco guitar solo by Craig Bell and featuring legendary Peruvian guitarist Ramón Stagnaro on lead/rhythm acoustic solos, Douyé creates a visualization of a steamy Andalusian night with a new lover. 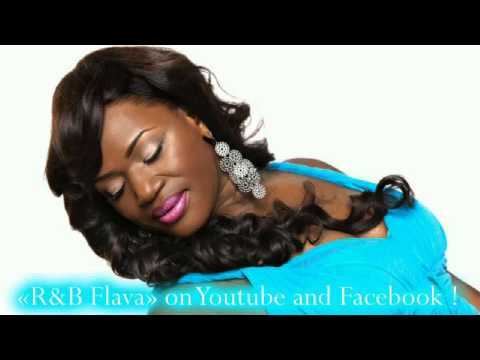 On “Loved by Love,” she teams up with JR Hutson (son of the Impressions’ Leroy Hutson), who produced, arranged, and performed the instrumentals, creating a Caribbean vibe. 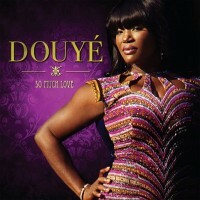 The gently lilting reggae rhythms under Douyé’s smoldering vocals combine for an incredibly seductive track. Anyone looking for sophisticated soul with plenty of romance will enjoy So Much Love.